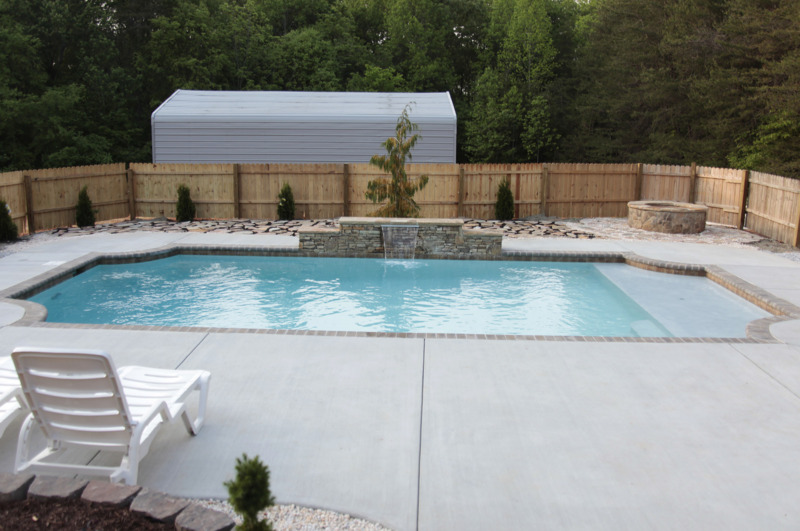 Homeowners in Charlotte North Carolina looking to install a new concrete pool rely on Carolina Pool Consultants for the best concrete pool installation services. 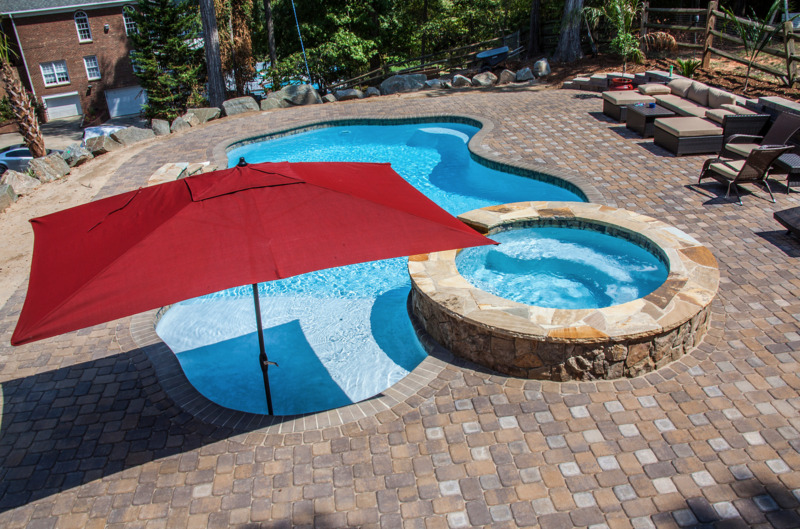 We can help you create the backyard of your dreams with a gorgeous new, unique concrete pool. 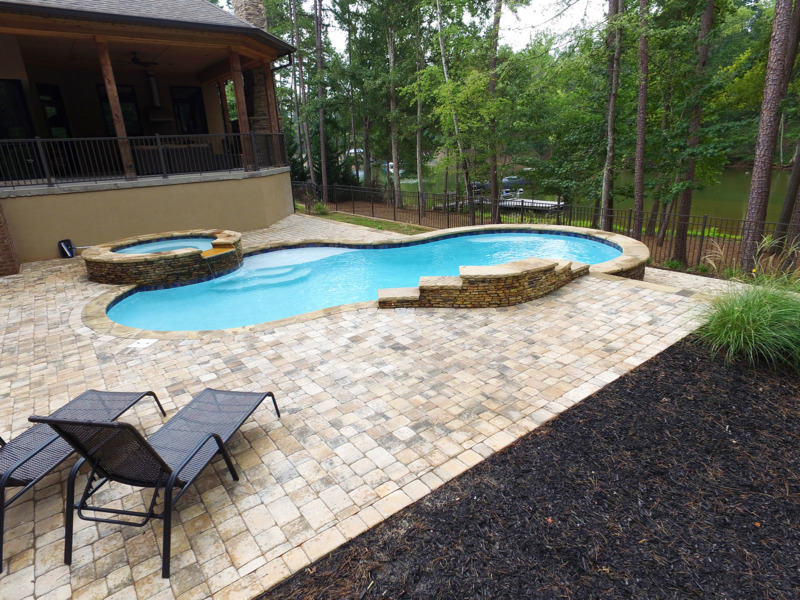 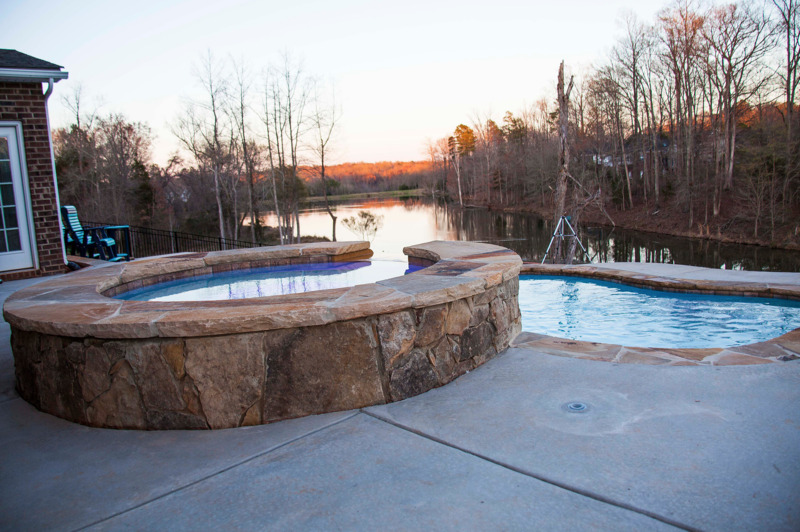 Find out what makes concrete pools the best choice for your backyard when compared to fiberglass or vinyl liner pools by calling 704-799-5236. 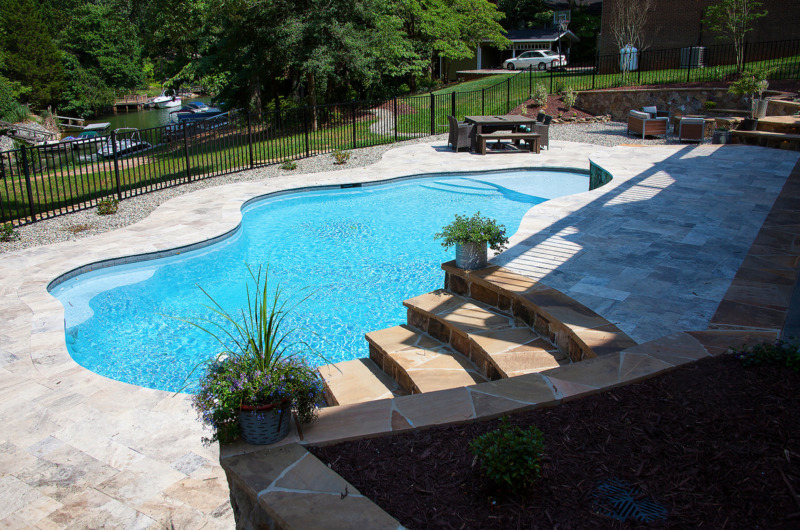 When it comes to installing a new pool in your backyard, going with concrete is the superior choice. 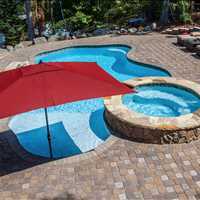 Concrete pools are completely customizable, are relatively low maintenance, and are extremely durable. 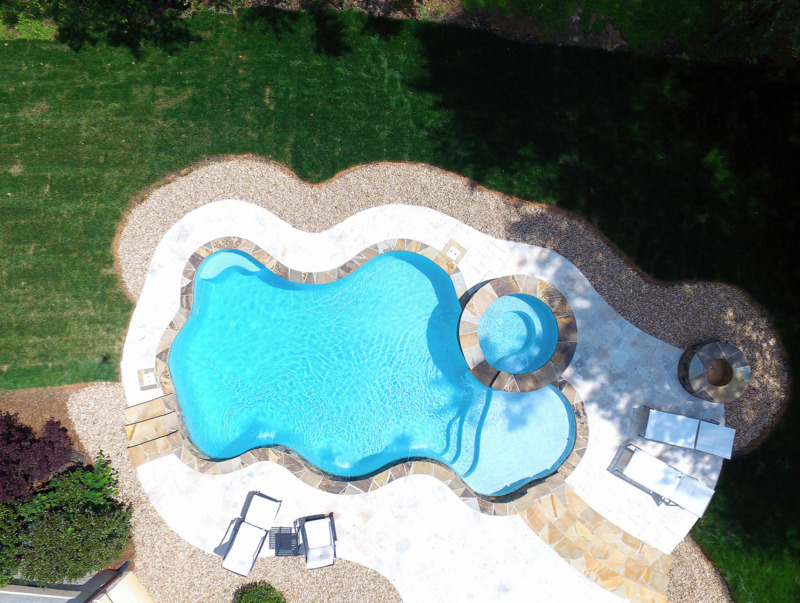 Vinyl liner pools require liner replacement every so many years and the liner itself can easily be damaged by pets and children, pool equipment or toys and even storm debris. 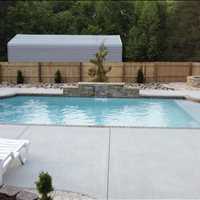 Fiberglass pools, when they do get damaged are hard to repair due to mis-matching of fiberglass. 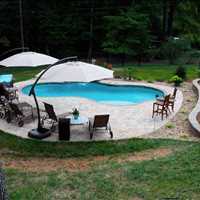 Moreover, fiberglass pools can also develop bulging sidewalls which is very costly to repair. 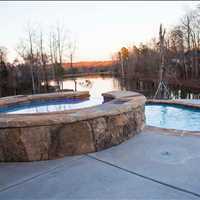 Concrete pools offer homeowners the peace of mind thanks to how durable they are and are relatively low maintenance when properly cared for. 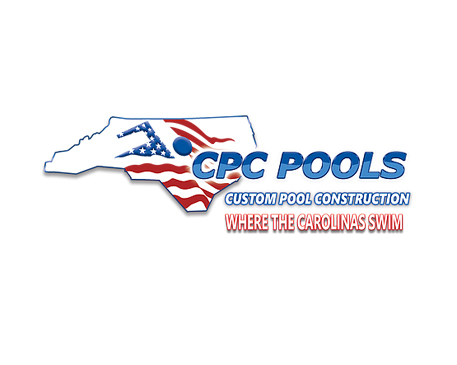 Install a new custom concrete pool in Charlotte North Carolina with CPC Pools. 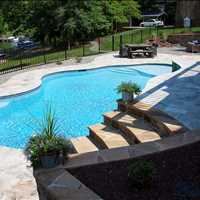 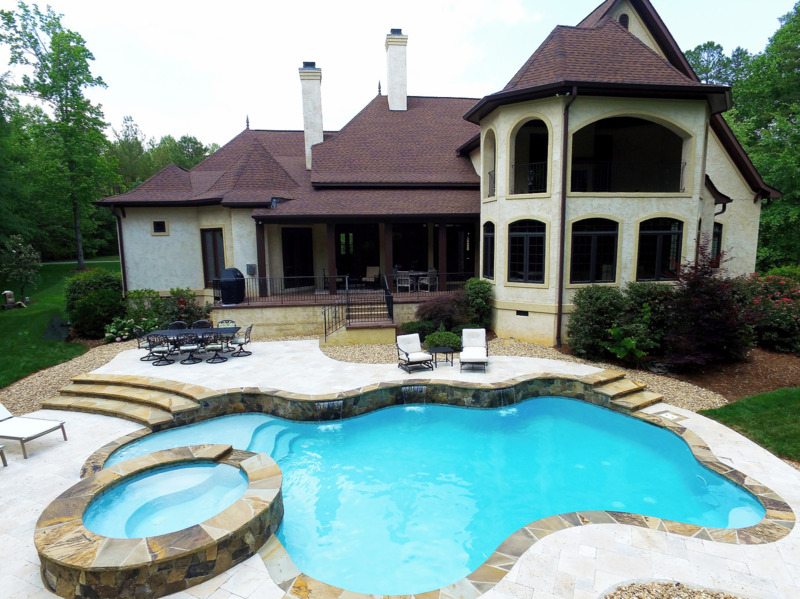 We are your year round pool builder and serve the Greater Charlotte, Lake Norman, and Denver NC areas. 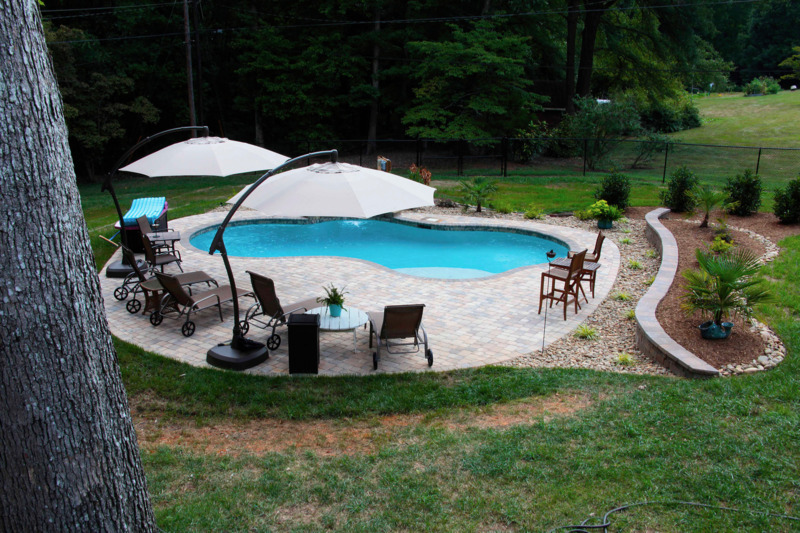 Transform your backyard today and be ready for the spring and summer, 704-799-5236.